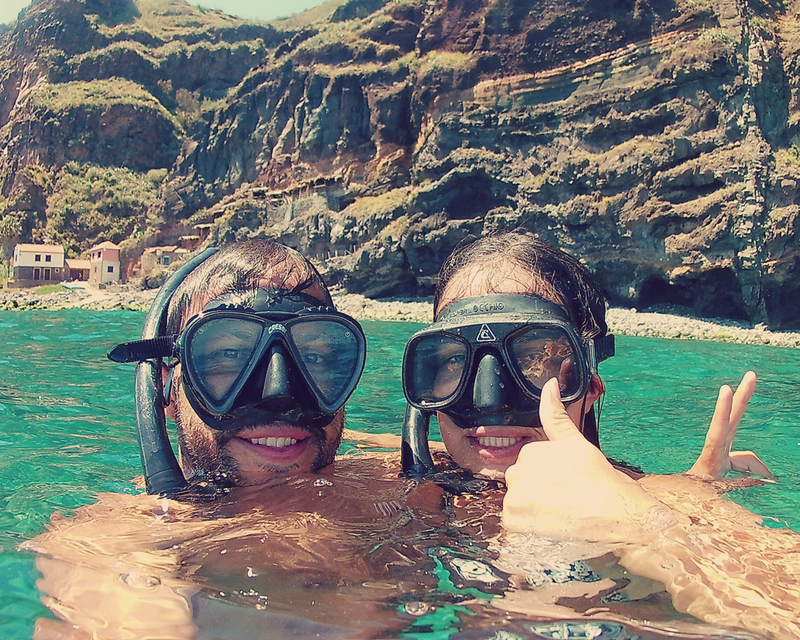 Ready for your snorkelling adventure in Madeira? 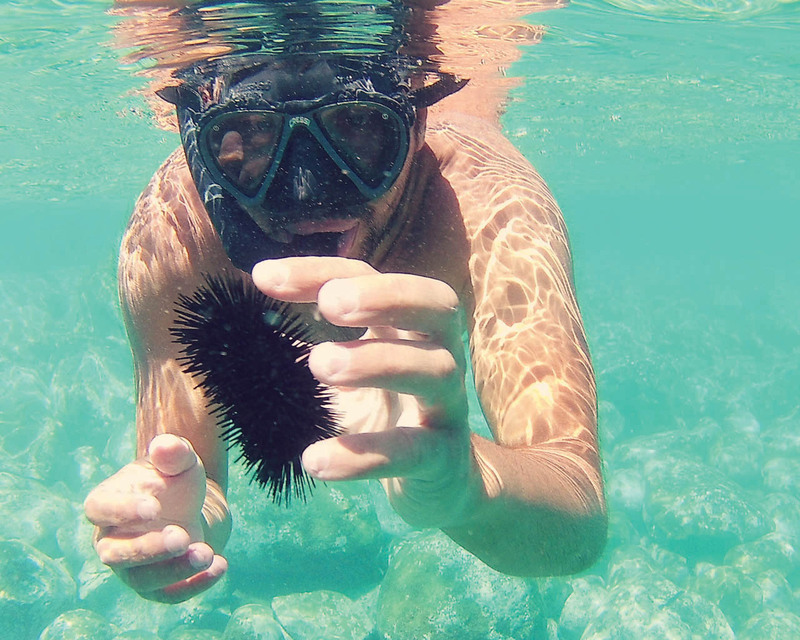 Either it’s learning how to snorkel or improving your snorkelling skills, we will make sure you will get the most out of this experience. Like Madeira island landscapes, you may be surprised to find beautiful underwater landscapes with coral, fish and marine life. 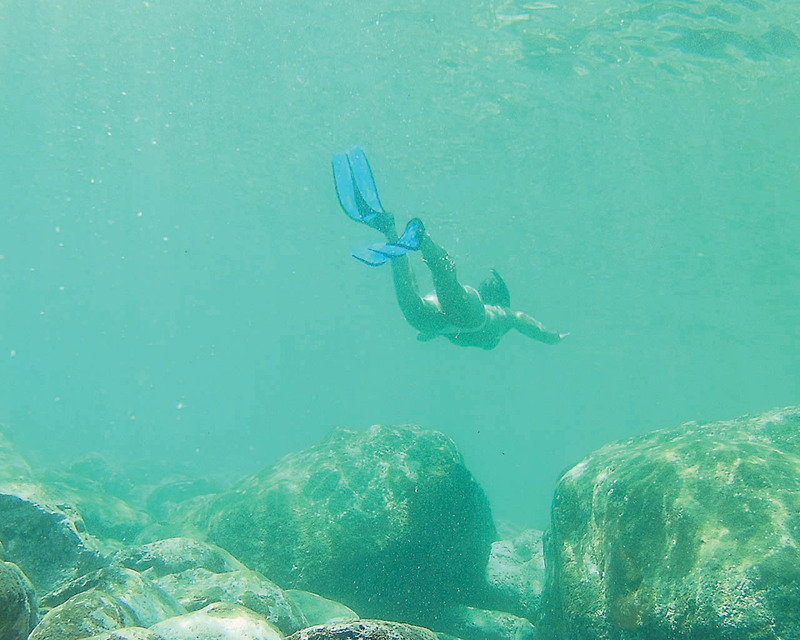 Salty – Madeira Water Activities provides snorkelling lessons and tours every day, all year round. 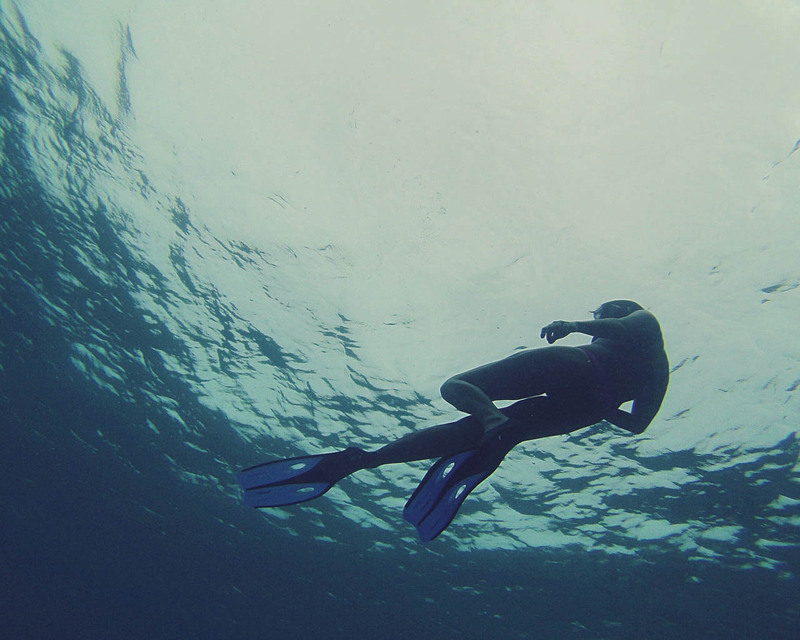 Whether you are a beginner or an experienced person in this kind of water activities, we will look for the best spots adjusted to your snorkelling experience so that we can offer you the best possible experience! Please take note: This activity is only available when mixed with Stand Up Paddle tours, being this tour included in the price below. Also, please be aware that, in case you need any Transfer services, this service will be charged separately.